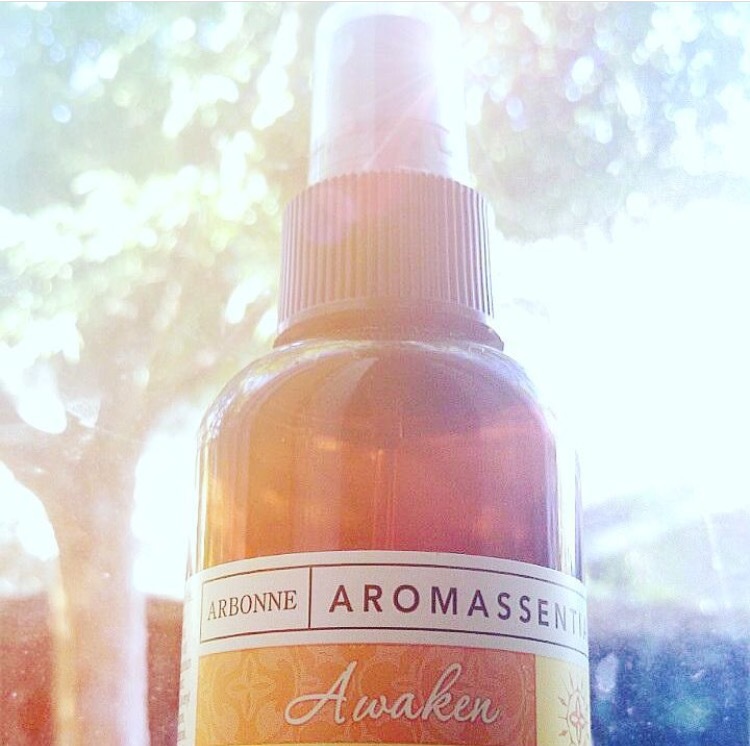 Our awaken body mist is back in stock and just in time for summer. This spray is my alternative to DEET to protect my children and myself from mozzies. The essential oil blend combines coriander, lemongrass and citrus.